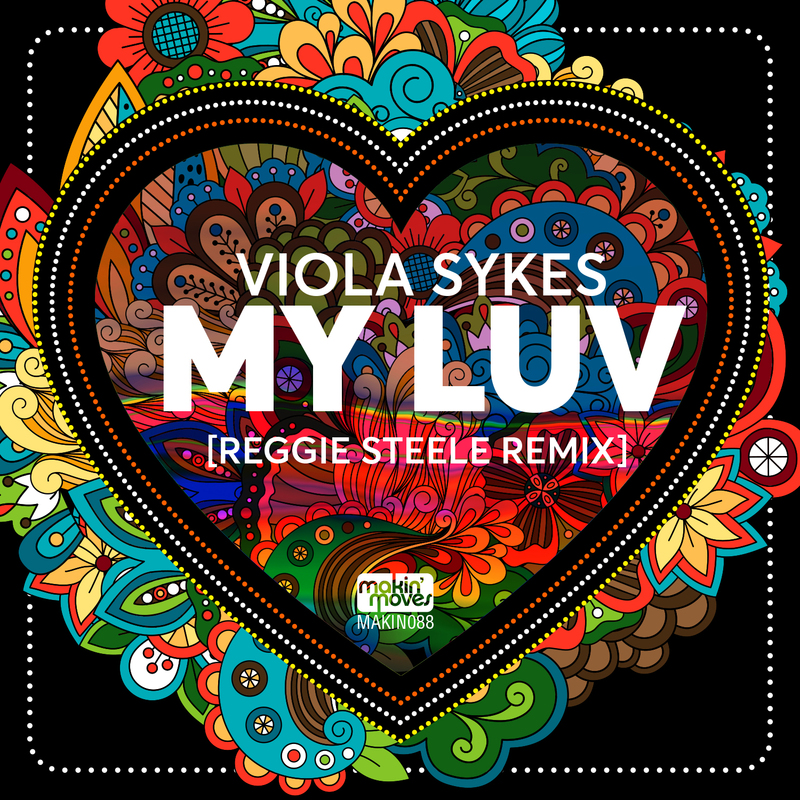 We are proud to present a fantastically written song titled ‘My Luv’ which was penned by both Viola and the legend that is Stephanie Cooke. Now a stellar remix done by Reggie Steele. Enjoy!